Remember last year when we had our pool re-done? A comment on another post made me realize that I never did post about the finished project of the pool and backyard makeover. Part of the reason for that is that we haven’t finished doing anything with the deck. I guess I was waiting until we finished completely, but it will be a while until we have that completed. 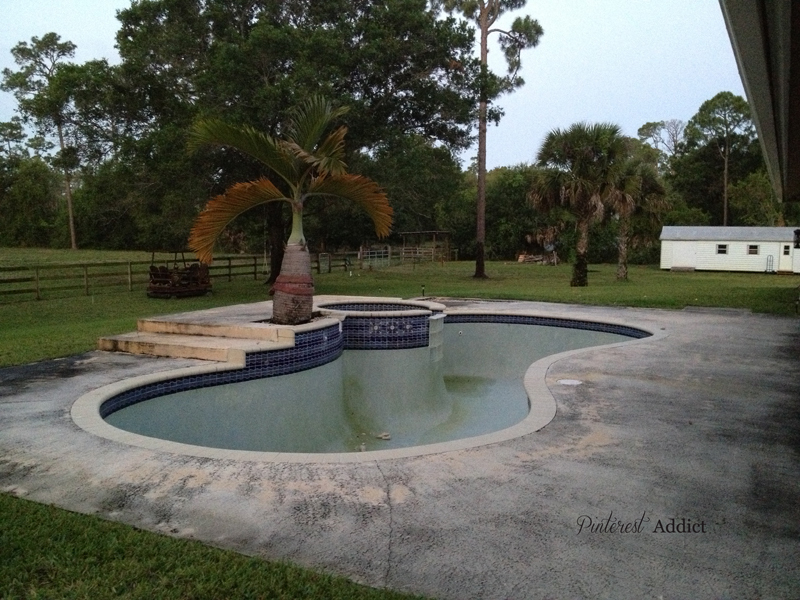 If you don’t remember, this was the pool and deck we started with when we moved in. With the help of my Pool Re-Do Pinterest board, we came up with a plan for the new pool. 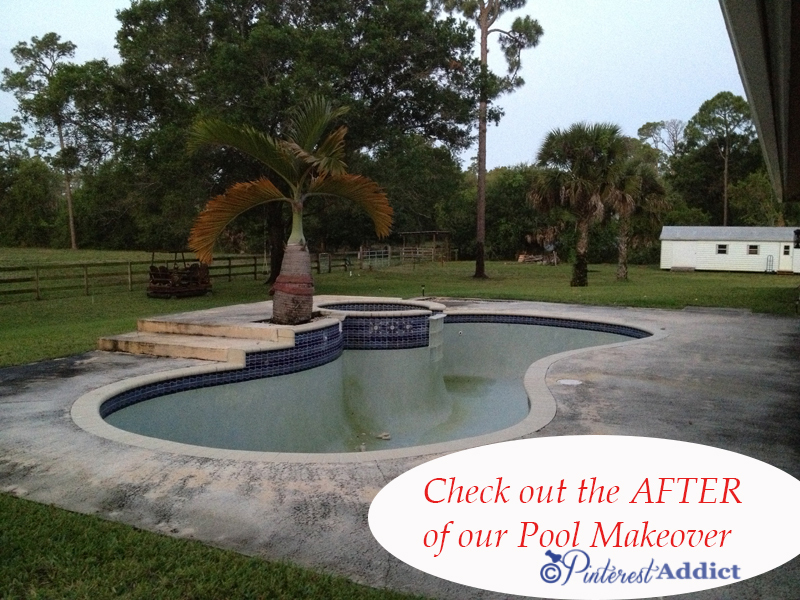 We enlisted the services of the pool company we used for the pool at our old house, Treasure Pools, and they did another fabulous job for us. It took them 7 weeks from the day they showed up to remove the old pool to the day we started filling the pool with water. That kind of speed and quality service is practically unheard of in this area!! And this is where we are now. We are so happy with it. We love that it’s a sport pool, meaning it’s deeper in the middle, and shallow on both ends. It makes pool volleyball much easier for those of us that are height challenged. 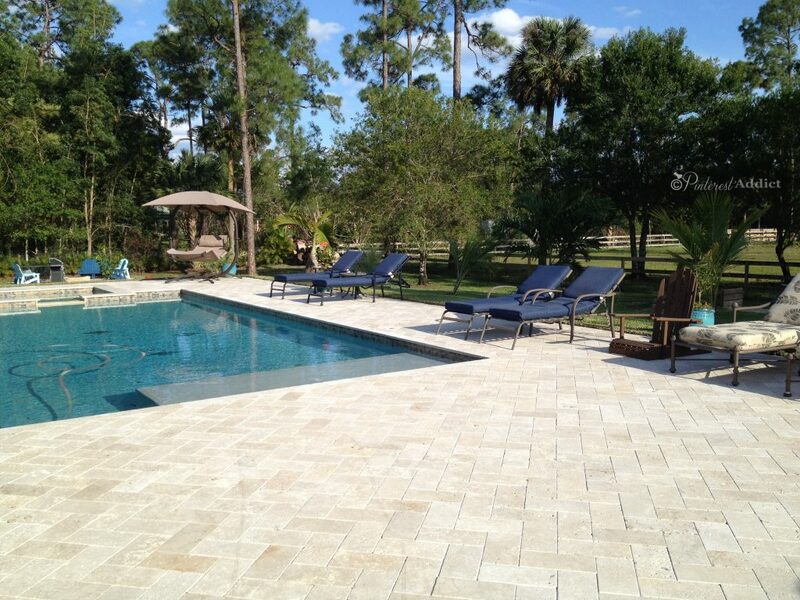 We love the sun deck, which is a favorite of the little kids and adults alike. We love the stingrays at the bottom. And we love the travertine deck, which is always cool to the touch. Even the umbrella sleeve is awesome, since the sun can be brutal. 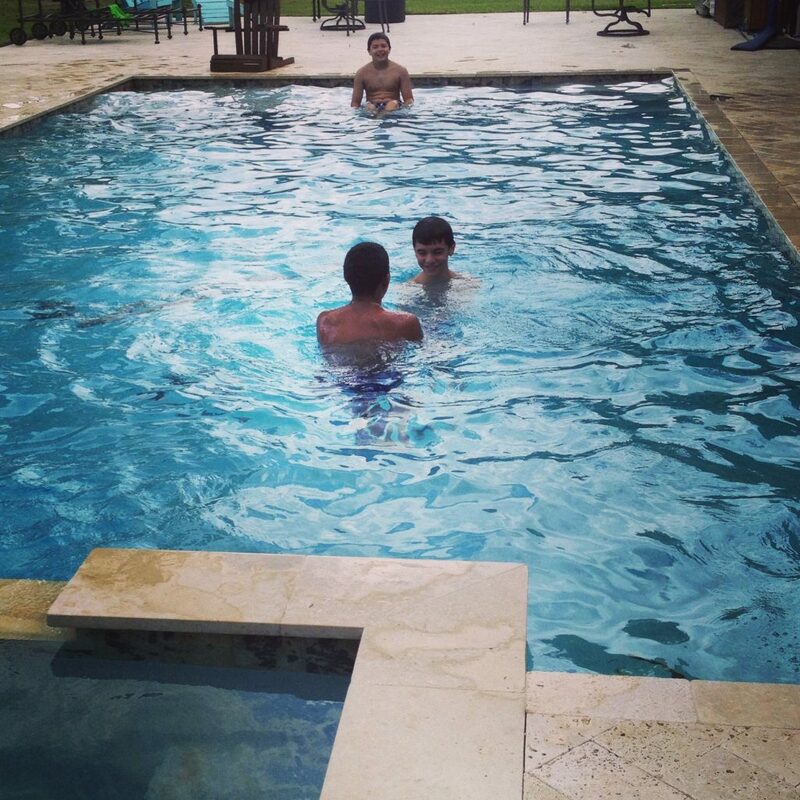 My son and his friends putting the new pool to good use. Travertine path stepping stones to the back yard. We found some travertine marble pavers at the same place we bought some patio pavers for the fire pit and used them as stepping stones to the back patio and pool. 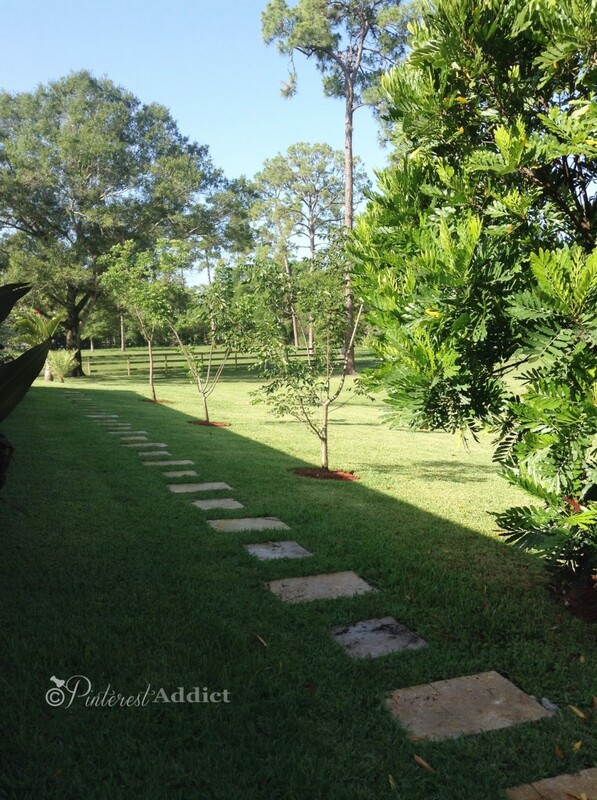 We planted these gumbo limbo trees last year when they were just about three feet high. They are growing like crazy, and in a few years we’ll have some gorgeous shade trees to keep that side of the house nice and cool. We only paid $5 for each of the smaller trees and $15 for the tallest one down at the end. We found them at a nursery that was going out of business. And the Japanese Fern tree you see all the way to the right was dug up from our old house and replanted here. It’s grown about 6 feet taller so far and gotten much wider already. 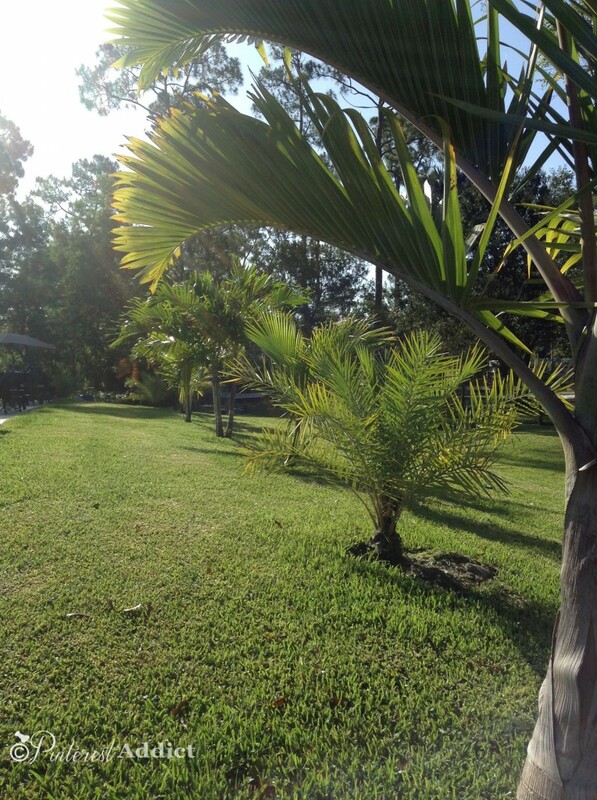 We did recently plant a few palm trees behind the pool area, hopefully giving us some much needed shade in a few years. Our backyard faces south, and we get full sun pretty much all day long in the pool/patio area. 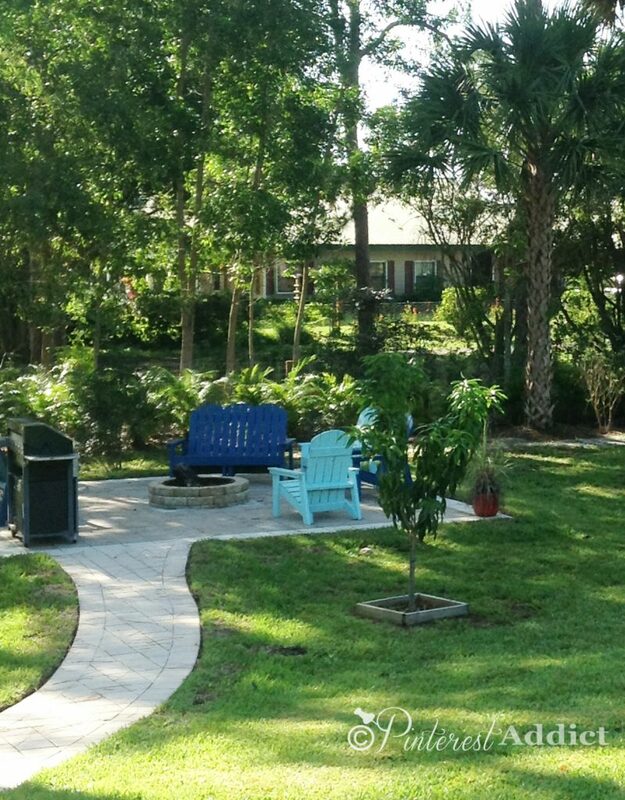 It gets pretty hot, and the typical shade trees (like those gumbo limbo trees around the side of the house!) would also be leaf droppers in the fall, but palm trees don’t shed like that, and are much easier to keep out of the pool. Buying them this small and waiting for them to grow is much more cost efficient than buying them when they are much more grown. I’m talking thousands of dollars in some cases. We will be here for many years to come, so we can wait. We bought sylvesters, coconut palms, bottle palms and well, I forget the name of the last ones. I’ll look it up and update when I do. LOL! 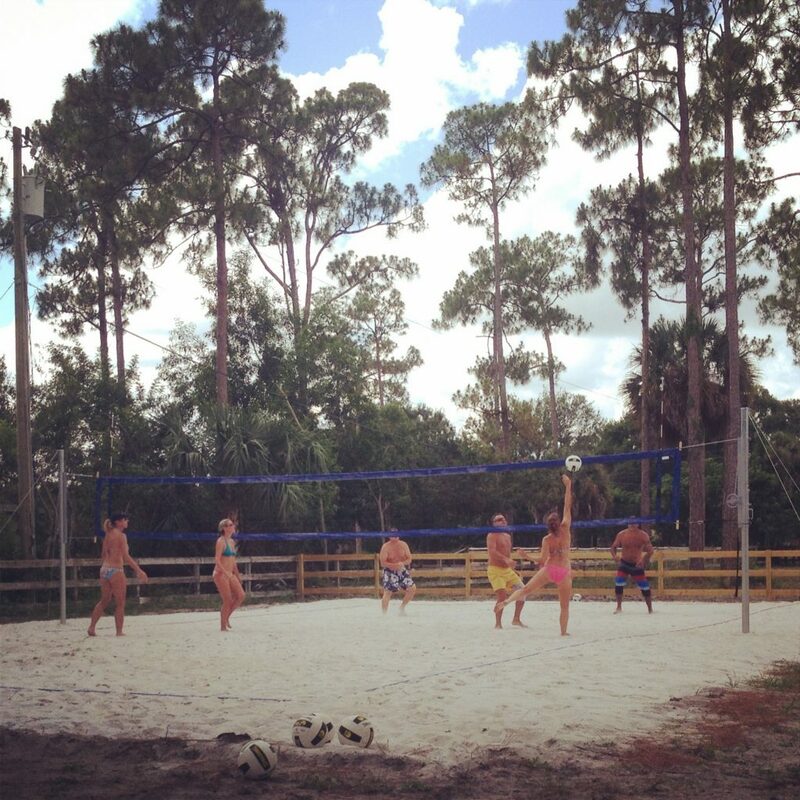 As I type, I’m sitting on the back porch, watching my husband and his friends play volleyball in the new court. He is a happy man, to say the least. He’s been playing volleyball with the same group of friends for over ten years at local parks. Now they are playing here on Sunday mornings, and it makes for much better family time too. 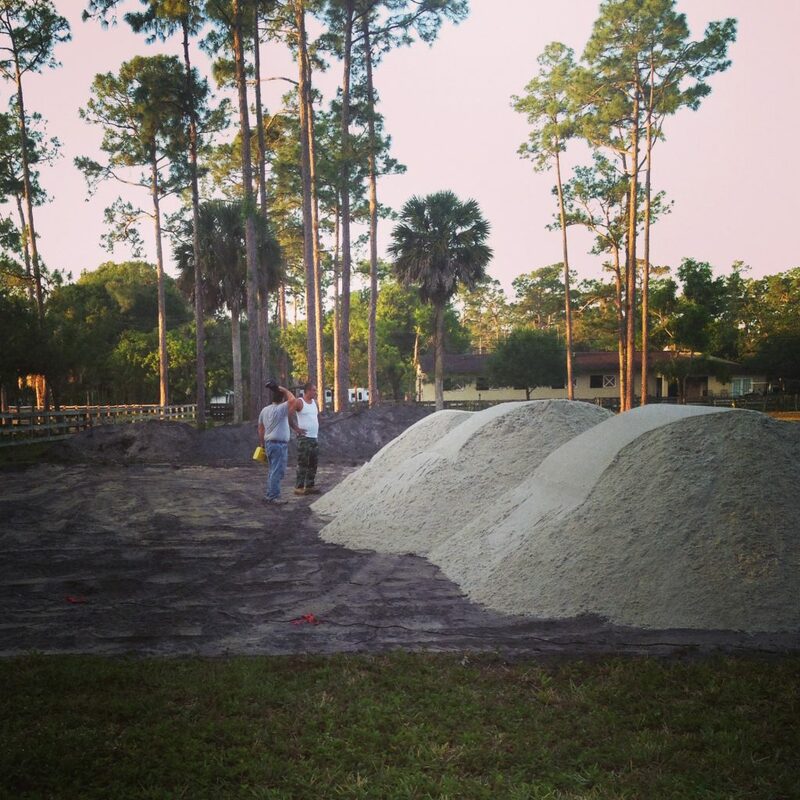 As far as making the court went, I never knew how expensive sand could be! Holy canoli! It was over six thousand dollars to have eight huge truck loads of the stuff brought in. Yes, I said six thousand. It has been the most expensive “little project” we have taken on yet. We figured on about four thousand for everything, including the poles and net. Ha! But it will be a project that will bring him much pleasure for years to come. Let me know if you’d like a cost breakdown of the court – I’ll make it a separate post. Between games, they relax here… I found the triangle shade at Costco for $20, and it gives a little relief from the high noon sun. My husband built the gate using a frame from Home Depot. We finished the fire pit a few months ago, and have used it a bunch of times since then. I love how it makes the backyard usable at night. Edgar and I made the adirondack chairs using Ana White’s plans. We had learned how to make them at the Home Depot Do-It-Herself workshop. Even though they are called do-it-herself workshops, they always end up including quite a few guys at our Home Depot. He made a few changes to the plans to make the double seaters – and they are the perfect place to sit and talk and roast marshmallows. Now, it’s too hot for campfires, but it’s nice to sit in the shade in the mornings with a cup of coffee and enjoy all the birds and sounds of the mornings. 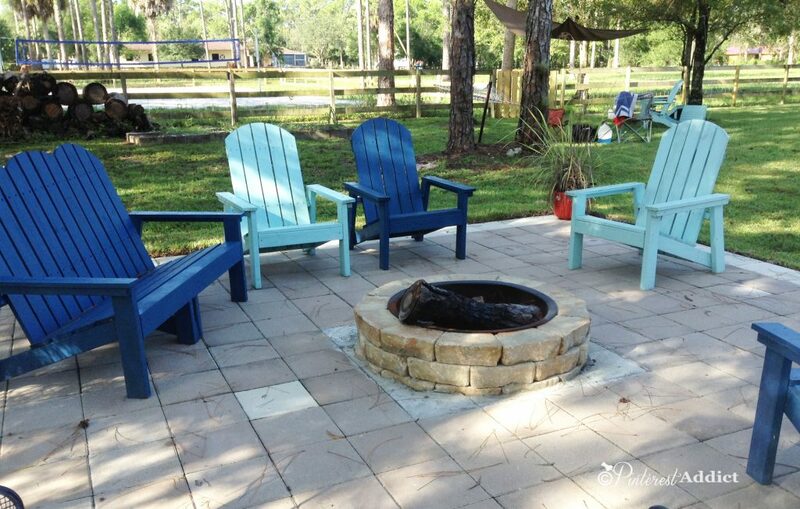 Lowe’s DIY firepit made that part of the construction easy – but laying the patio is another story! 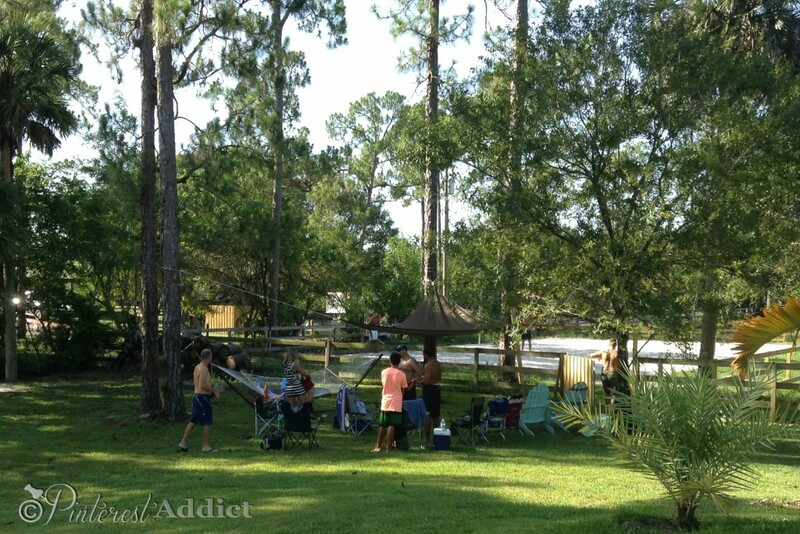 See that tree in front of the fire pit? That’s one of our mango trees. Our fruit trees are starting to produce fruit, however, animals keep eating them before they finish ripening. It’s a bummer to see them all disappear one piece at a time. And since the trees are still so tiny, it’s not like they produce that much fruit to begin with. It will be a few years until we get to enjoy some fresh fruit, but we’ve got plenty of time. We planted the areca palms you see behind the fire pit a few years ago, but they haven’t really grown that much since they weren’t getting water from the sprinkler system. So, when we had them up the irrigation in for around the volleyball courts, we had them add a dripline to run along the fence line. We are hoping it will speed up their growth. 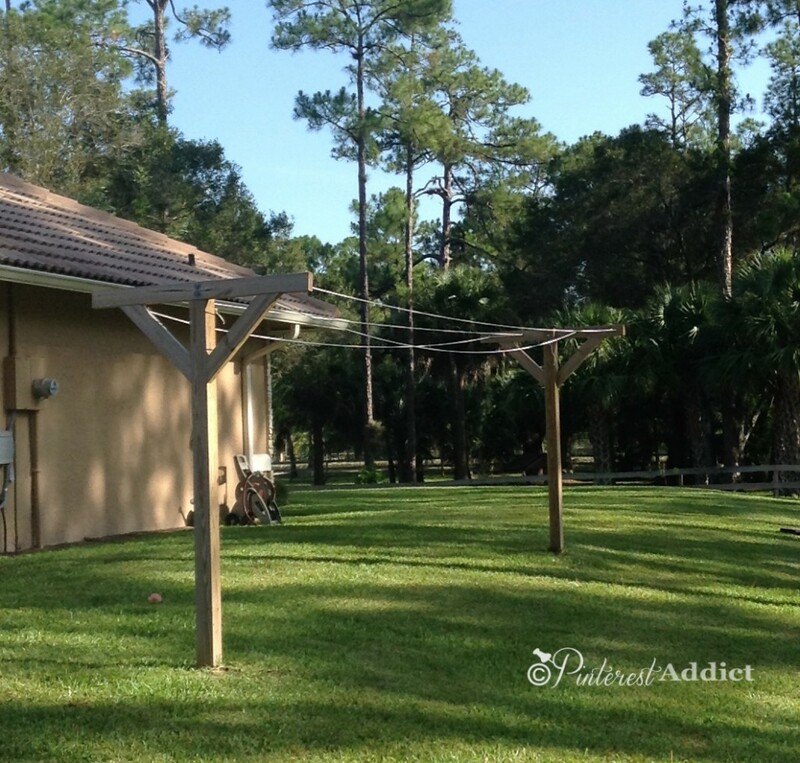 My husband built this clothes line for me. I love the smell of air dried sheets at night. 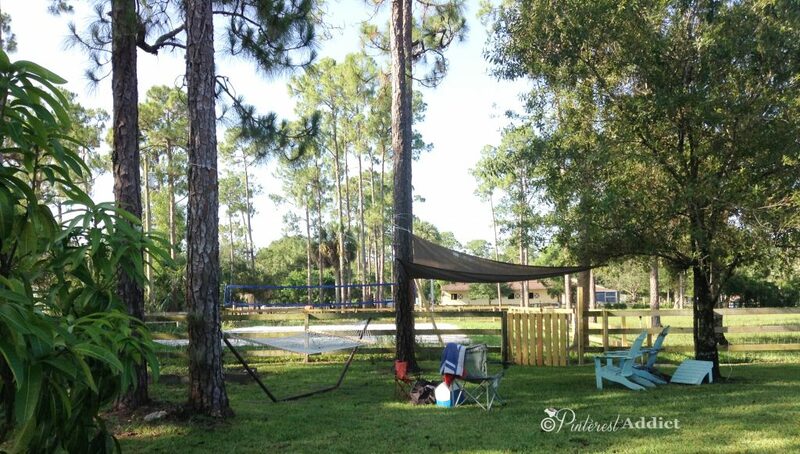 And last, but not least, my husband built this clothesline for me. I know it seems old fashioned, but let me just say that line drying your clothes not only saves energy, but it makes your clothes smell amazing. Remember when I couldn’t get that stink out of our clothes? I started using a homemade laundry soap, which really helped, but there were still a few articles of clothing that would not give up the stink. Mostly colored t-shirts, but also a few pair of pants. I stumbled upon a blog post on Young House Love from a while back that was talking about their use of cloth diapers and how line drying them would whiten them if they started to look orange-ish. Well, that got me thinking about line drying our clothes, and I started to read up on people’s experiences and found that they loved it. I tried it out first by using a portable clothes line I found at a thrift shop, and hanging some of our stinkiest shirts on hangers, placing it in the sun and surprise! It worked! No more stink, clothes smelled fresh and the few white things I put out there seemed brighter. I don’t always line dry our clothes, but when I do, I love how they smell. Well, that’s our backyard at this moment. But we are always adding something, so I’ll be sure to update when we do. So…your turn! 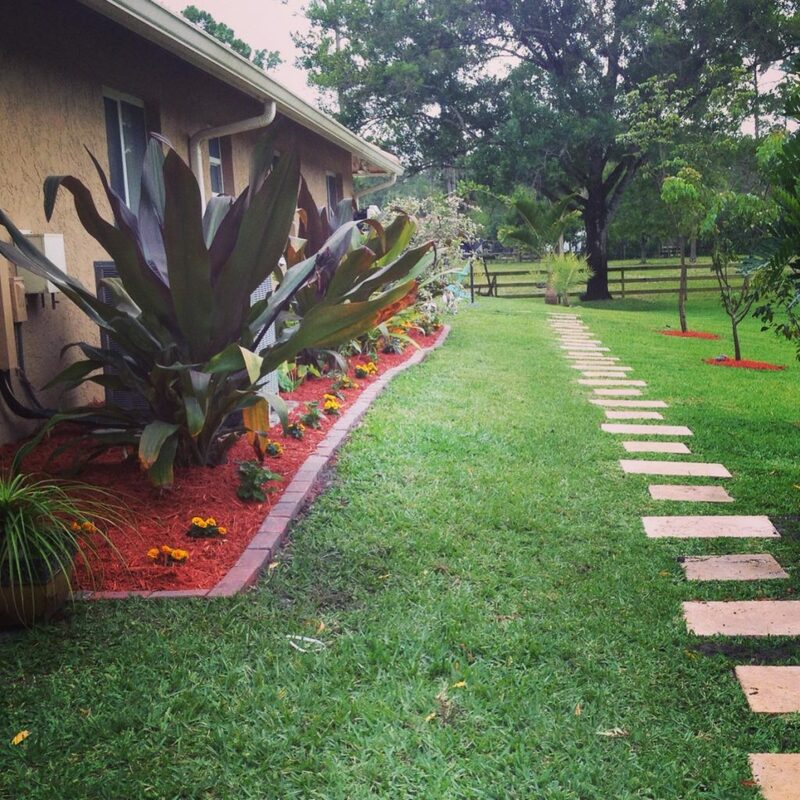 What kind of updates have you done to your yard lately?? By the way, this is not a sponsored post. Not one of the companies that I mentioned know I am writing this post, or have given us any compensation to do so. These are just companies, products and services that we used and loved. Everything looks great! I know how you feel about your mangoes…the squirrels do the same thing to our heirloom tomatoes, dangit. I would LOVE to be able to line dry my clothes. I remember the old fashioned ones that were on like a fishing reel thing and you could wind them out to use them, then wind them back up again. I think I need one of those. What an awesome backyard! I can only imagine the hours of fun you and your family have here. What an awesome space! 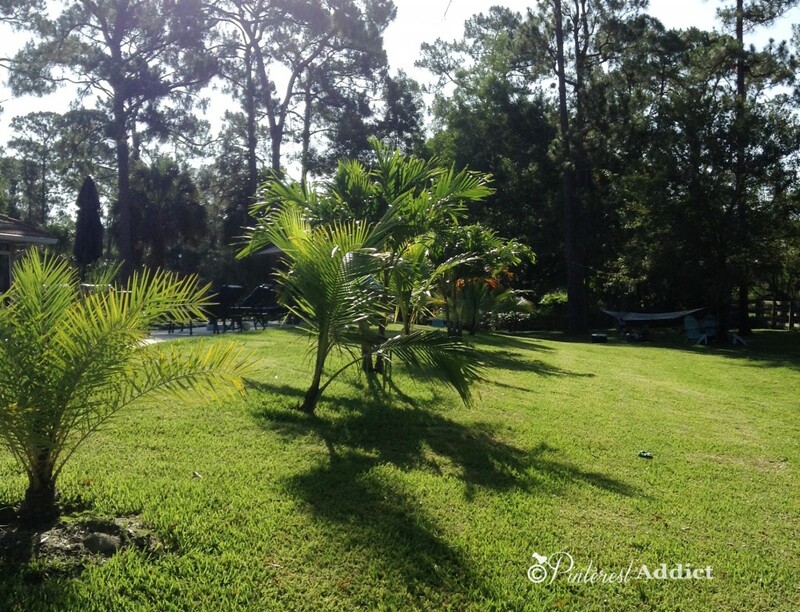 I love everything about your outdoor oasis! Wow, I could LIVE in your backyard. Just throw me a pillow and I’ll be comfy on the volleyball court. It looks great and I LOVE that clothesline. Ha! Yes, he’s been asking for it since we moved in, and with 5 acres of space, we had more than enough room for it. Since it was such a big project, it took a while to save up for it, but I’m so glad we did it. People have been over at least once every other weekend to play and they spend the day with us in the pool, grilling food and talking the day away. Come see us any time – we’d love to have you! What an amazing backyard! 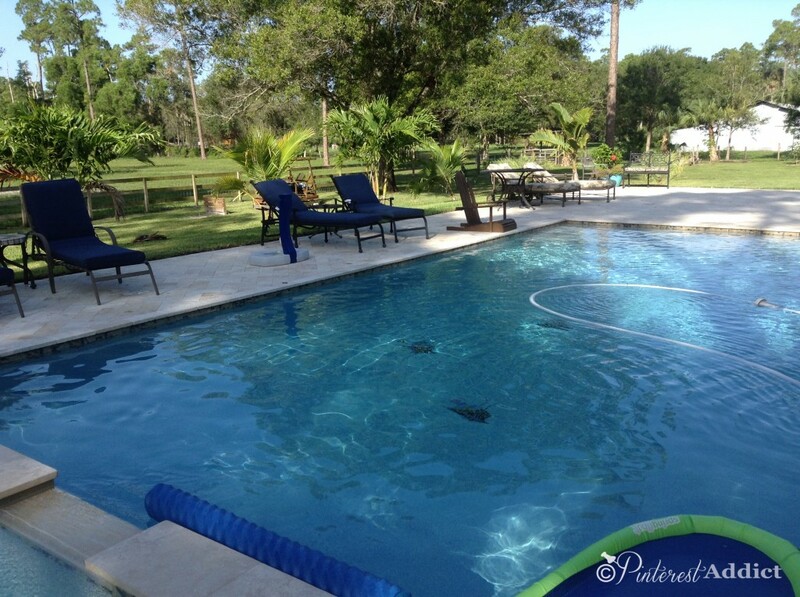 I’m dying to redo our pool … I’m off to check out your pinterest board! I think you DO need a bed swing–then you would never have to leave this peaceful place. 🙂 Love the new pool. I think so too! I just have to convince my husband to move the pool table that’s taking up prime swing real estate. Thanks !! Wow! That is one fabulous backyard! Thanks for sharing the details of how you and your husband made it all come together. I love the way that clothes dried outside smell too. Our subdivision has “outlawed” clotheslines but we sometimes put up folding drying racks in the backyard to line dry things. I just came across your site via pinterest and OMG, I can’t believe the similarities in our likes down to the details of exact items. Your faux garage door first drew me in. We are in process of redoing both exterior and interior of our home. We have an EFIS exterior and considering the faux tile roof. We need to make some quick decisions to convey to the contractor. I would really appreciate if we could talk off line via e-mail. 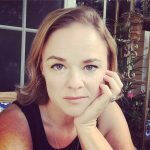 I have some questions I am hoping you can help with.